March visits are up 50% on Dec at over 102,000 Unique Visits meaning that if the site continues to grow at a similar rate it is conservatively estimated that it will be pushing 1/2 MILLION monthly visits by Summer 2011. Jobs4.co.uk" target="_blank">www.jobs4.co.uk/index.asp">Jobs4.co.uk is continuing to maximise on the raw power of it's domain. Search Engines love it and rank it extremely highly... Google & Bing both give it Page 1 status for a number of search strings including the most common employment search on the internet... "jobs". The site has made a number of recent improvements including the much anticipated "Quick Apply" which allows jobseekers to search, apply and register on the site in record time, and with consummate ease. The site also claims to have the ability and desire to give it's advertisers the "best value internet job advertising available". Director Matt Ellis commented "We expect Jobs4.co.uk to be widely recognised as the job board of choice for recruiters - achieved by providing them with competitively priced advertising. 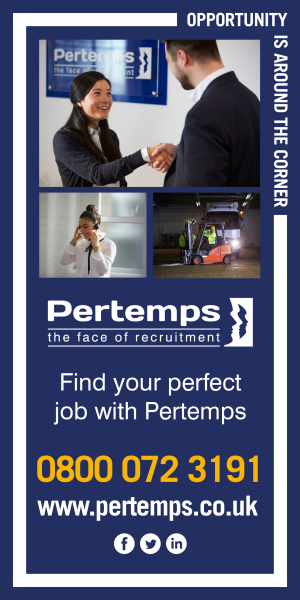 We also expect to see more and more jobseekers adopting the site as one of their regulars - to make the most of our simple search & apply process along with our improved Job Alerts." The words simple, easy, fast, user-friendly & cost-effective seem to roll of the tongue when discussing Jobs4.co.uk... most people using it quickly agree.